Freecharge Offer: Get Rs 30 Cashback on Jio Recharge, Freecharge has come up with a new offer. 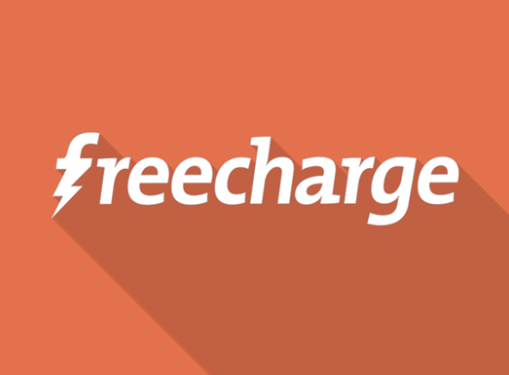 Now Freecharge is offering flat Rs 30 cashback when you make a Jio recharge worth Rs 50 or above. This offer is valid for limited time period. So follow below steps and avail this cashback offer. Offer – Get Rs 30 Cashback on Jio Recharge. How To Get Rs 30 Cashback on Jio Recharge? Then Proceed and initiate a Jio recharge. Select your state and enter amount. Complete your payment with Freecharge wallet or any other method.